Leonardo DiCaprio has starred in a number of Oscar bait films, and has done so much to win that elusive Best Actor Award. The Revenant is the next in a long string of movies stretching back to (at least) The Aviator that were prime Oscar contenders. Once again, Leo has delivered a fantastic performance, but the film itself leaves much to be desired. 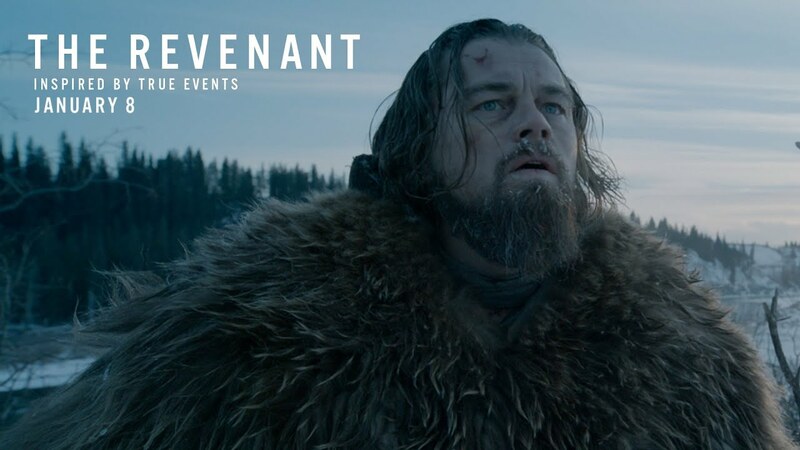 Despite The Revenant’s Oscar leading twelve nominations, the film is a ponderous slog that is rescued by extremely beautiful shots and strong performances by Leo and Tom Hardy. I’m not keen on romantic films so I was initially going to skip this film despite its sizable Oscar buzz. But my good friend told me to go see it because he felt it was worth my time, and he was correct. Brooklyn is a sweet and touching story of an Irish immigrant coming to America in the early 1950’s based on Colm Tóibín’s novel of the same name. 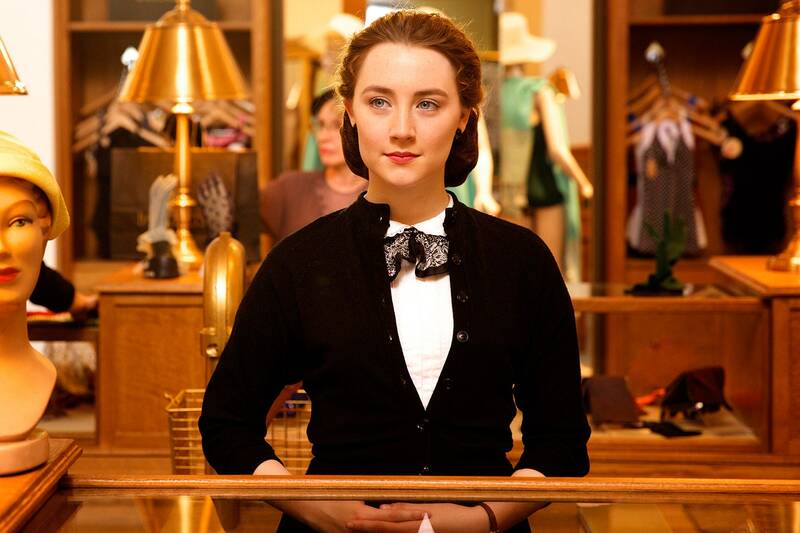 Built on the foundation of a strong period romance, Brooklyn flourishes magnificently. The film is a love letter to both Ireland and America in the 1950’s and the process of acclimating to American society (warts and all). The sexual abuse scandal in the Boston Catholic Church rocked much of the world when it was revealed by The Boston Globe in 2002. 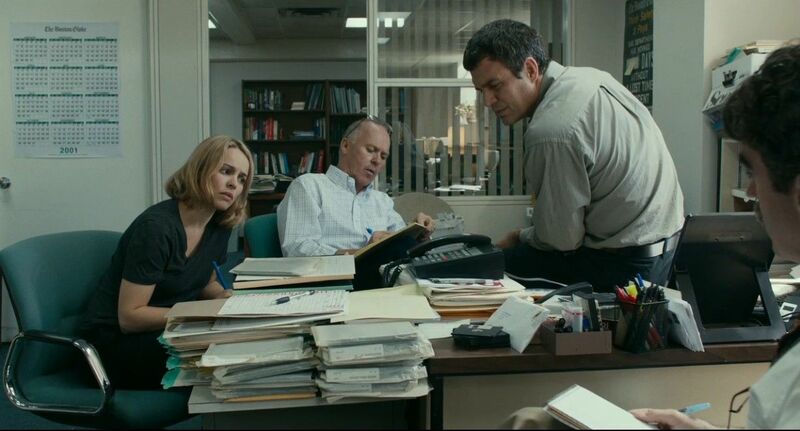 Spotlight dramatizes how the investigative team exposed this scandal. The term “spotlight” refers to the team of reporters at the Boston Globe who investigates an issue or topic in depth for months, thereby shining a “spotlight” on the previously unknown. This Spotlight team was awarded a Pulitzer Prize for their efforts depicted in the film. Spotlight is a fantastic film about the importance of “outsiders”, institutional corruption, thorough investigative journalism, and the dire consequences of inaction.